Time and again Miss Nessie pops up unexpectedly in the morning to offer you a delicious soft boiled egg. With this bookmark, you can really dive deep into your book. 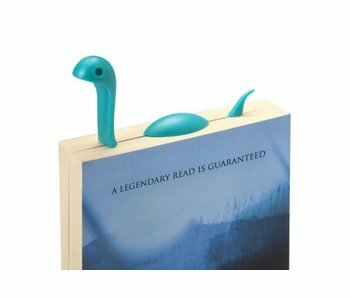 Nessie will show up over and over again from nowhere, exactly where you stayed in your book. The cool Nessie family continues to expand. 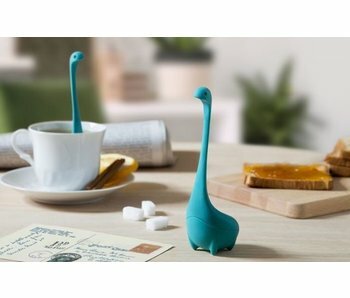 In addition to the ladle and colander there is now the tea infuser Nessie. Hang your keys on the little birds. Each birdis a keyholder and a whistle. 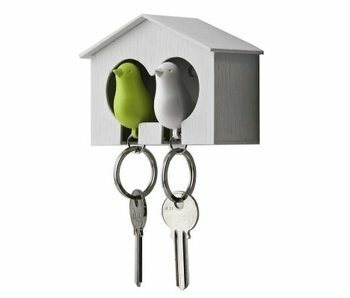 Back at home, hang your little birdies with your keys in their birdhouse, also your key box. 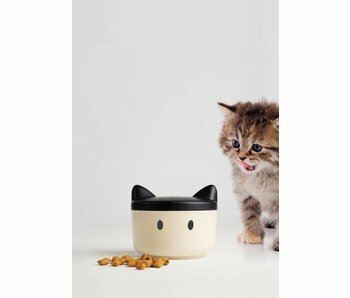 Dining bowl or candy jar for the cat, including personalization stickers so you can dress the bowl yourself. Your cat will love it! Corkscrew in the shape of a bird. Includes foil cutter and bottle opener. A cheerful design by gadget design brand Kikkerland. The French bulldog has now become such a popular dog that his flat nose can now also brighten up your better bottle of wine. 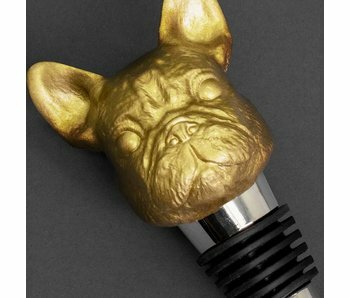 This bulldog shaped modern wine stopper will certainly be a big hit at any dinner table.